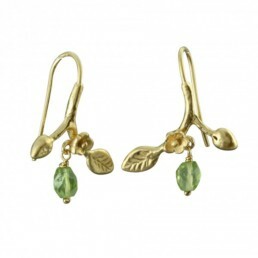 Elegant nature inspired earrings with branch, leaf and blossom detail and a peridot irregular faceted bead. 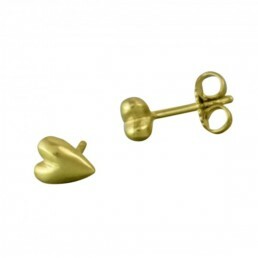 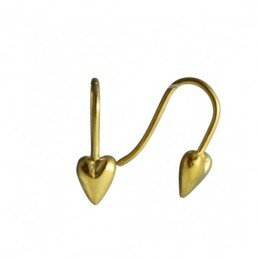 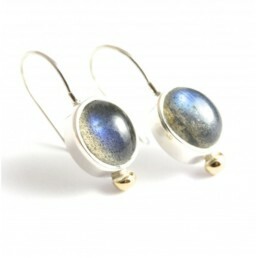 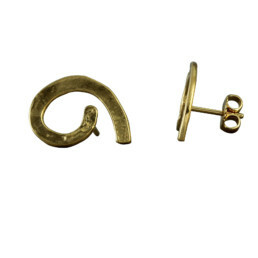 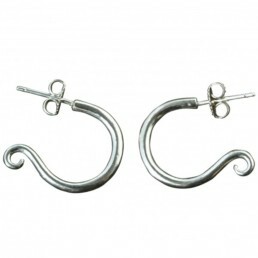 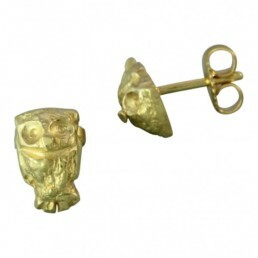 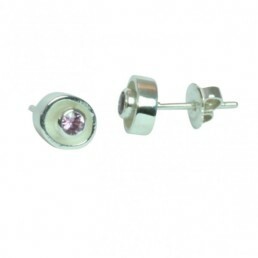 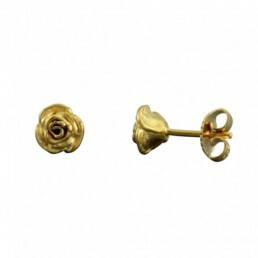 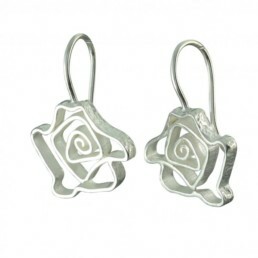 The earrings are made in 22ct yellow gold plate on silver with a satin finish. 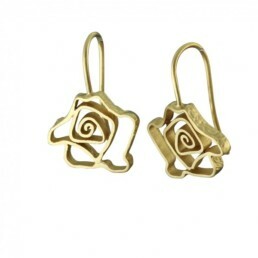 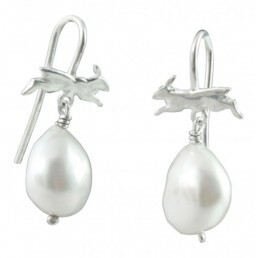 they are availble in 9ct yellow gold, please enquire for details.